The Mens Clavin Jacket from Protest is packed full of technical features as part of the PVRE series. The jacket’s 20.000 mm water resistance means that moisture is dispersed away from the inside while the outside of the jacket is waterproof, keeping you dry. Laser cut ventilation at the high collar also serves as a facemask. 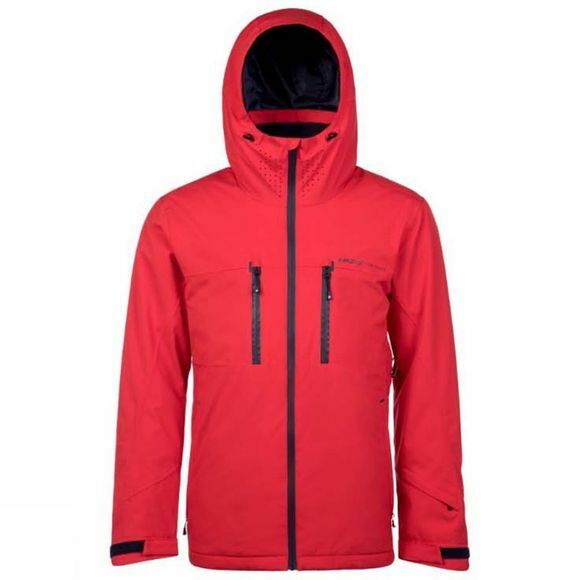 The jacket is breathable, windproof and easy to maintain. With zippered chest and side pockets, there are also zippered vents under the arms. 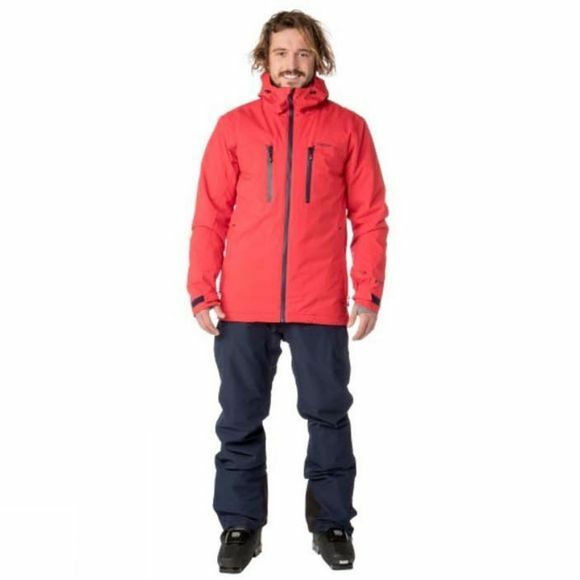 The perfect jacket for your time on the slopes, the Clavin 18 by Protest.